Joseph Silversteen came to Transylvania County and established the Toxaway Tanning Company in the town of Toxaway, now Rosman, in 1901. Silversteen chose the location because it lay near vast forest lands and on the headwaters of the French Broad River. This business venture was the first large scale manufacturing industry to come to Transylvania County. The Tanning operations, along with several other Silversteen businesses, provided jobs for citizens and a large tax base for the county for decades. 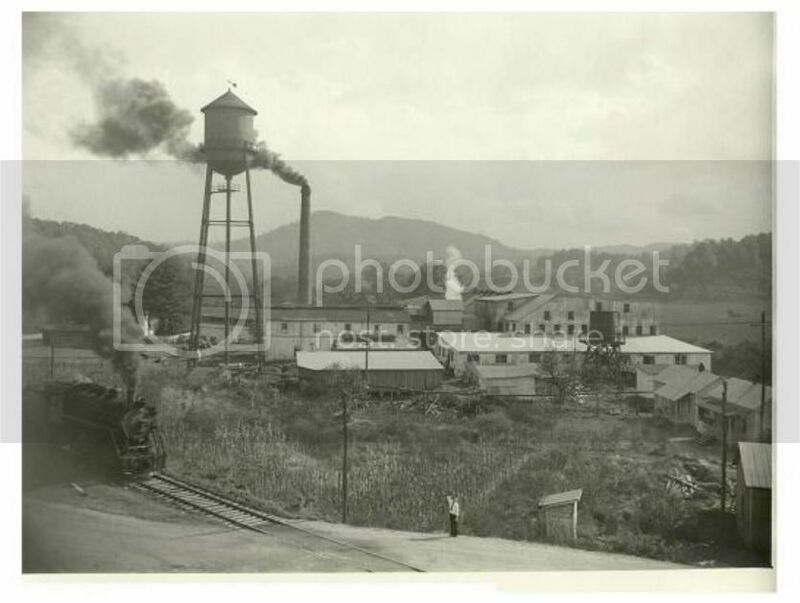 The Toxaway Tannery operated from 1901 until it closed in 1958 after the death of its founder. According to Michael Hill, Research Supervisor, the North Carolina Highway Historical Marker Advisory Committee approved the marker bearing the following inscription: “TANNERIES Lost industry in western N.C. Bark used to process animal hides to make leather goods. Joseph Silversteen operated one here from 1901-1958. The order for the marker was placed late in February. The marker was cast in early May.” explained Hill. Hill will be present at the dedication and marker unveiling at the Rosman Town Hall on Saturday, June 15 at 2 pm. The public is invited to attend.